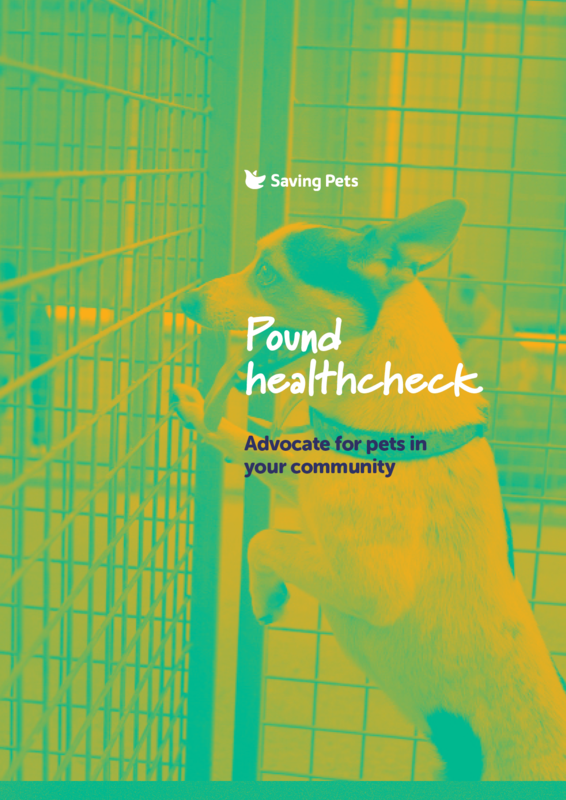 Making the pound a safe place for your pets & all companion animals in your community. We can't fix the pound alone. 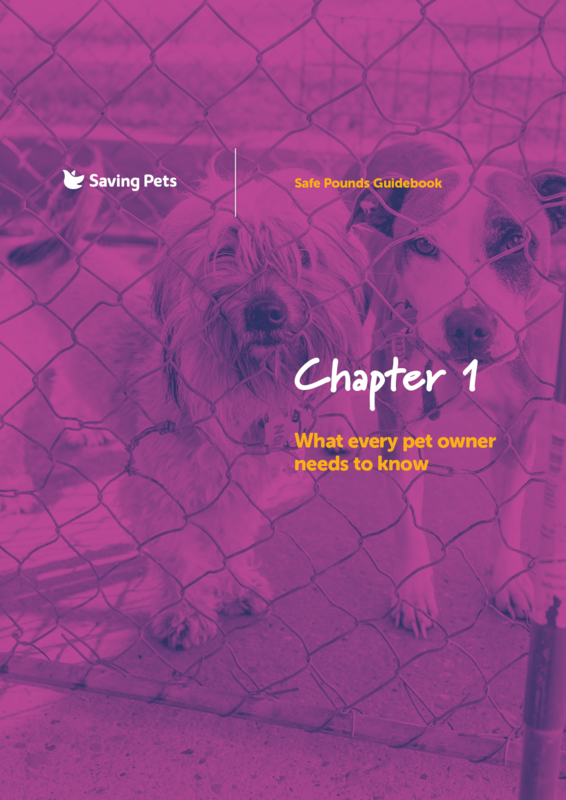 The single most important thing you can do to help companion animals is to take an interest in the way your local council deals with animal management. Understanding the risk your pet faces in the pound is vital knowledge for every pet owner. And every community becoming more knowledgeable about their local council pound has the potential to save more lives than any other action. You pay your taxes and pet registration fees. You make donations to charity pounds. You believe your pet is safe. You deserve to know what your money is supporting. But the pounds will not do that for you. And by ignoring the problem, you become a part of the problem. Something is seriously wrong and if no one is willing or able to do anything about it, pets will continue to be killed. Australia desperately needs people to stand up and be courageous on behalf of pets. 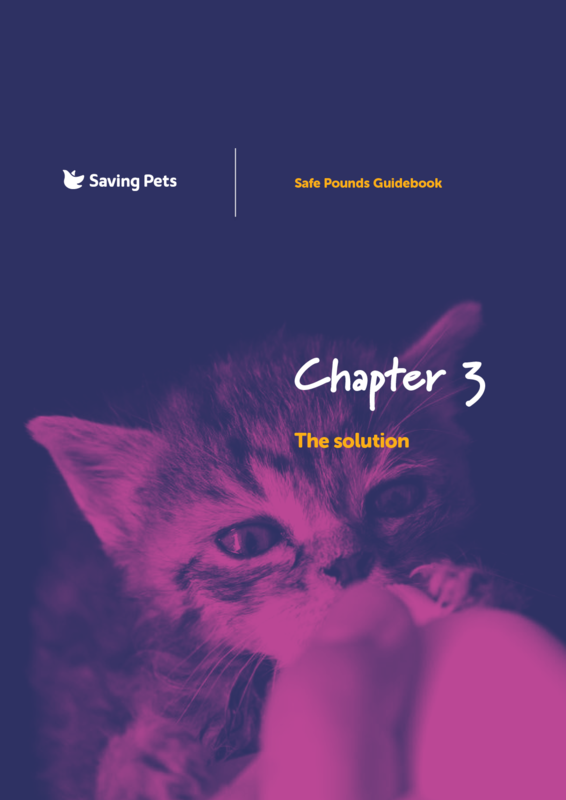 Saving Pets has released this free resource to inform and empower all pounds, pet owners, pet lovers and animal welfare advocates to drive positive life-saving change in their communities. 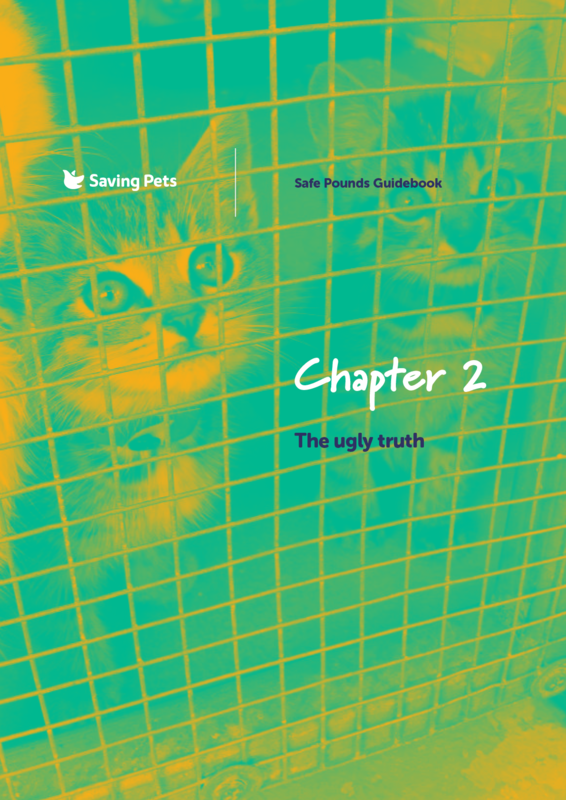 A series of three guidebooks created to uncover the issues prevalent in many pet shelters all around Australia and recommendations on how to fix them. Please note: this guidebook contains images readers may find distressing. We are an army of pet lovers who are willing to fight for safe pounds. Your pledge will help us achieve vital reform.